Owing to a wide array of both environmental and emotional triggers, one may find themselves dealing with sensitive skin. Normal skin has a barrier that keeps bacteria and dirt away from accessing the internal layers. When you are experiencing stress, or have been walking around without applying sunscreen on an extremely sunny day, this barrier weakens. This is when you start experiencing sensitive skin. 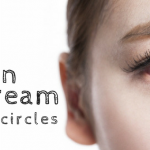 Sensitive skin exhibits in form of acne, redness, itching, and mild rashes among other ways. 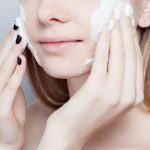 A dilemma faced by many is how best to counter or treat sensitive skin. 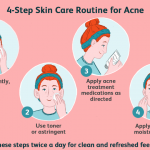 Here is a detailed look into factors surrounding sensitive skin including the Acne Free Sensitive Skin System a tested and proven treatment method for sensitive skin. 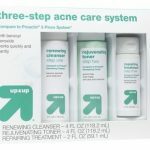 The Acne Free Sensitive Skin System requires you to apply once daily on your face by following a simple three-step process. 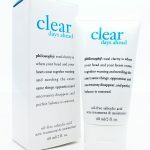 To wash your face, use the corrective acne cleanser. 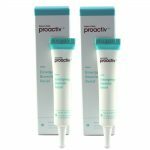 This cleanser has 2% salicylic acid which is enough to quickly clear blackheads, whiteheads and other kinds of acne pimples. After cleansing, use the alcohol-free toner to get rid of any remaining dirt and dead skin. 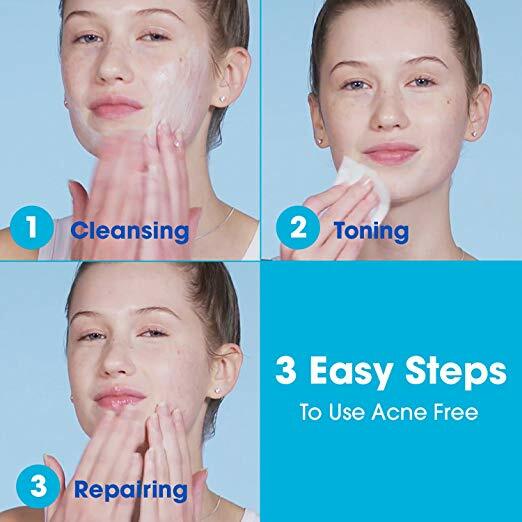 The third step requires you to gently apply the lotion which has hydrating, repairing and spot clearing properties for a fresh, cool, revitalized feeling. Within as little as 24 hours, you will notice your acne pimples have already started to slowly fade away. 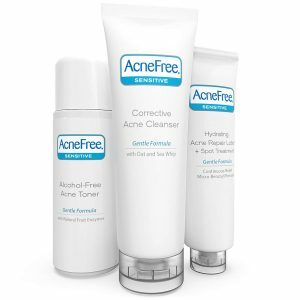 Acne Free Sensitive Skin System is made of high quality, active ingredients one of which includes Salicylic acid. Salicylic acid is responsible for getting rid of acne breakouts and killing germs on the surface of your skin and inside your pores. If you have sensitive skin it is imperative that you use skin products that won’t cause further irritation on your skin. You’ll hence be glad that Acne Free Sensitive Skin System comes with an alcohol-free toner which is infused with fruit enzymes that help balance skin conditions. Additional highly effective natural ingredients included in this skin care product includes Ceramides, oats, and vitamins. The Benzoyl lotion is refreshingly moisturizing, gentle on your skin and is deliberately made not to dry out your skin but to instead leave it fully hydrated. 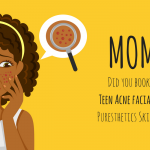 Acne exhibits in various forms. 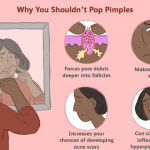 It could be that you have papules, pustules, whiteheads or blackheads. On the other hand, you may have no acne but still, constantly experience sensitive skin. 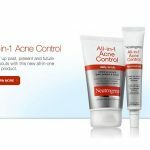 Whatever the skin issue is, you can be sure that Acne Free Sensitive Skin System is your best bet towards achieving blemish free, smooth, glowing skin. 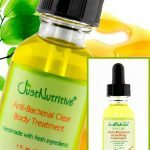 It is mild enough to clear moderate acne and yet tough enough to eliminate severe acne. 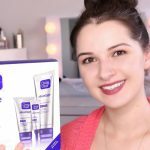 This skin care kit is also a good fit for you if you are looking to protect your skin from the possibility of having sensitive skin or acne in future. 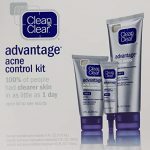 The Acne Free Sensitive Skin System kit is enough to last you for a good 60 days or more even with everyday use. For the amount of money spent purchasing this skin care product, you have to admit that there’s no other product that can equal this one when it comes to value and performance. It is advisable to avoid sun exposure for prolonged periods of time. If you cannot avoid being outside remember to put on some sunscreen. Resist the urge to scratch or touch your face constantly. The hands harbor many kinds of germs and bacteria which could worsen the symptoms on your very sensitive skin. Make it a habit to frequently wash your hands to keep from transferring dirt to your face. Use the Acne Free Sensitive Skin System in the evening when you get back home from spending time outside handling different tasks. This helps give the treatment time for it to work on your face when you are less active and away from all kinds of external impurities. For more options on other reliable skin care products refer to the previous articles including one on the Burt’s bees pore refining scrub.